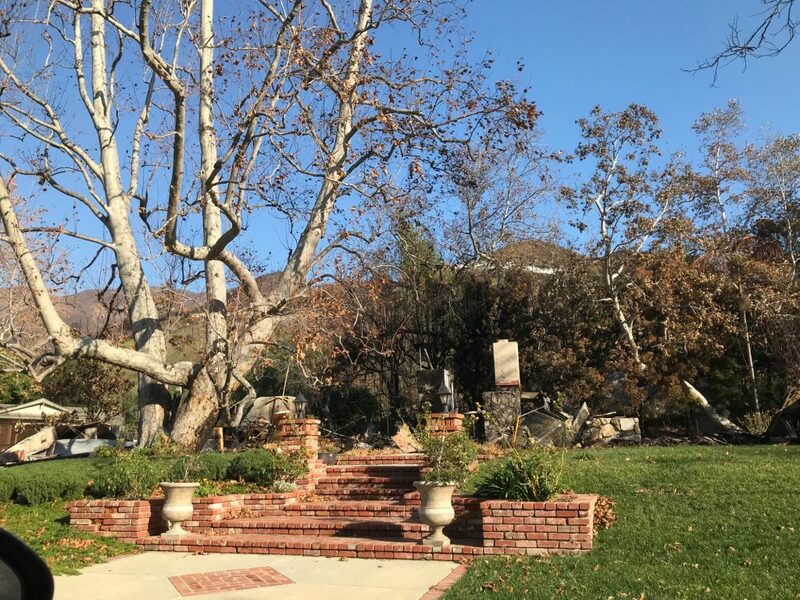 Malibu residents spent sleepless, anxiety-ridden nights fighting the Woolsey Fire after refusing to evacuate. 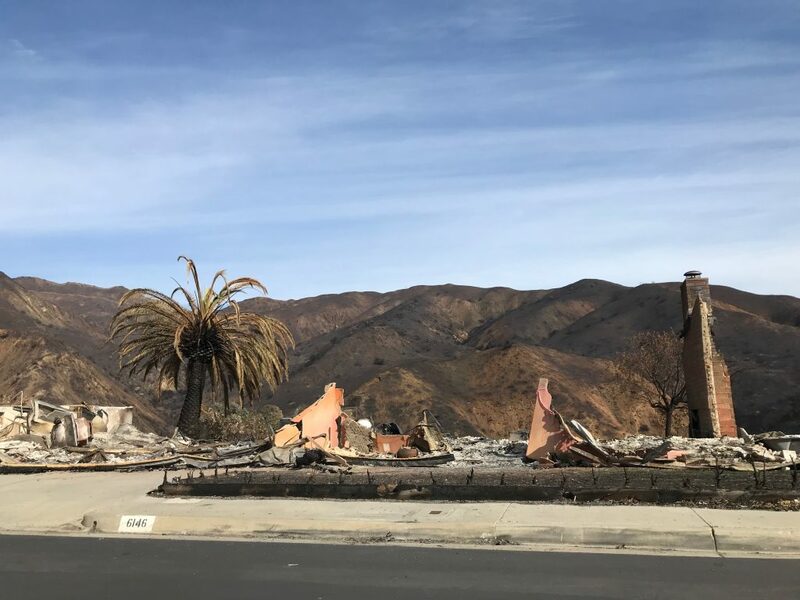 As the Woolsey Fire approached Malibu on Nov. 9, residents debated whether to stay and protect their homes or to follow evacuation orders. A mandatory evacuation order was issued at 7 a.m., for Malibu but people stayed to protect their homes and neighborhoods, including Council Member Mikke Pierson. The Woolsey Fire started north of the 101 Freeway on Nov. 8, but quickly jumped the freeway and began approaching Malibu by 2 a.m. on Nov. 9. 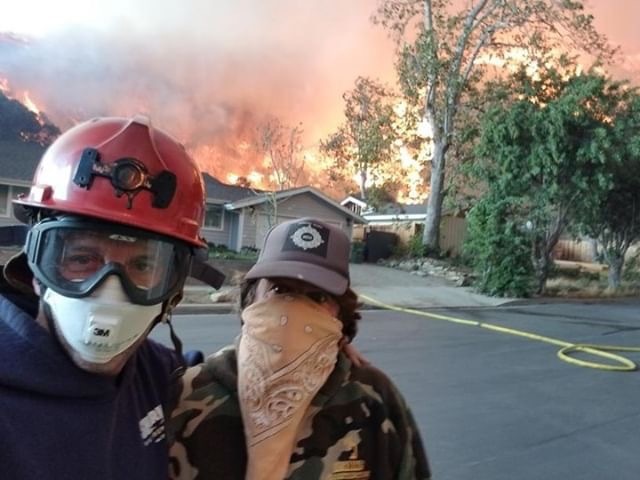 Pierson and his son Emmet, along with a few neighbors, stayed to protect their Malibu West neighborhood. Pierson said he has lived in Malibu his entire life and never once evacuated. 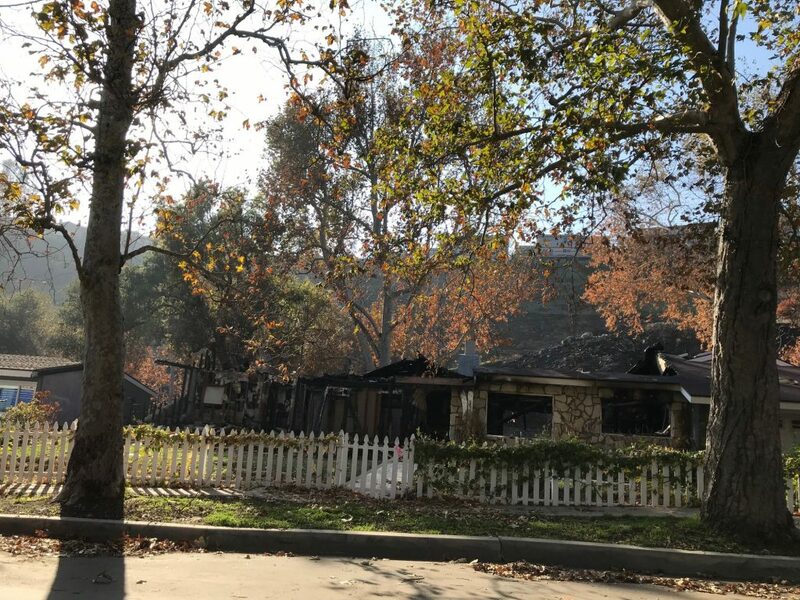 He lost his childhood home in the Mandeville Canyon Fire in 1978 and saved his mom from her home just before it burned from The Old Topanga Fire in 1993. Pierson said he never felt unsafe and was always prepared with full gear, hoses, helmets and goggles. 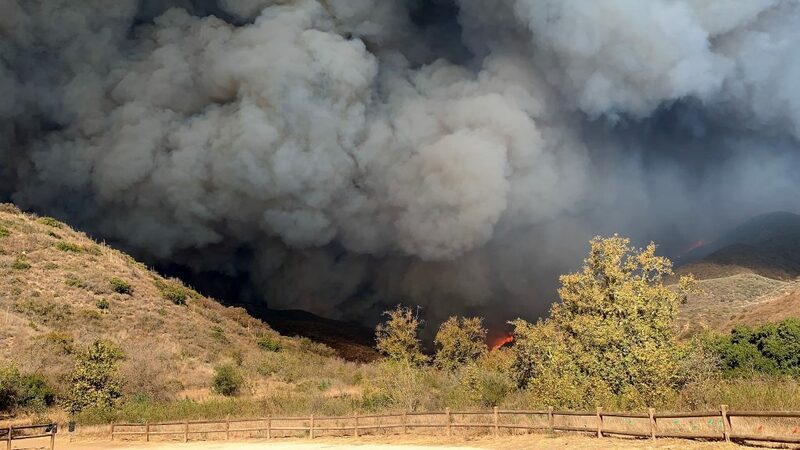 Meanwhile, then-Pepperdine senior, Thomas Ryan, who lives in Bonsall Canyon with his parents, said he fought the fire in his Lululemon pants and T-shirt. 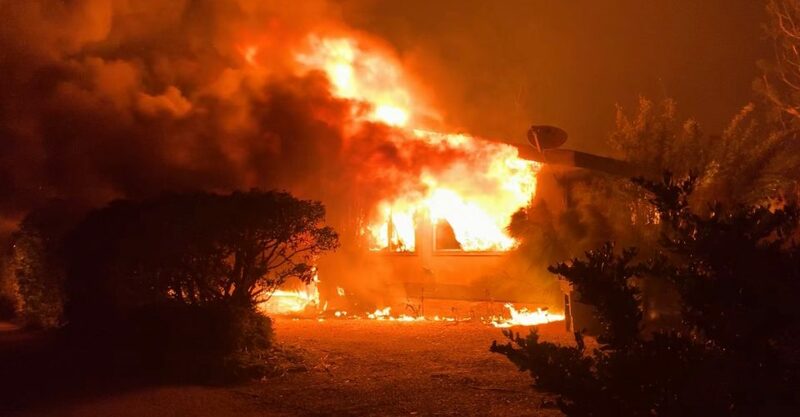 Ryan said he stayed behind with his dad and felt prepared with a 150-foot fire hose and pump, as well as fire retardant, which kept his house wet. “For a while I didn’t really think [the fire] was going to get to our house, but it got real when we started seeing the flames,” Ryan said. Ryan said his dad woke him up at 7 a.m. Meanwhile, Pierson said he woke up at 2 a.m. when his sister-in-law had to evacuate from Malibou Lake. Both Pierson and Ryan said they stayed because they wanted to protect their homes and neighborhoods from embers, which caused hot spots in both of their neighborhoods. Pierson said he saved three homes by putting out hot spots. He said he worked with his neighbors to combat the fire as it came down Trancas Canyon, saving most of the houses in Malibu West. Pierson said his neighborhood lost approximately 20 of 180 homes. Ryan said staying at his house allowed him to save his neighbors’ homes as well as his own, although his shed caught fire and was unable to be saved. He said he slept in his car in front of his home to check on his home. 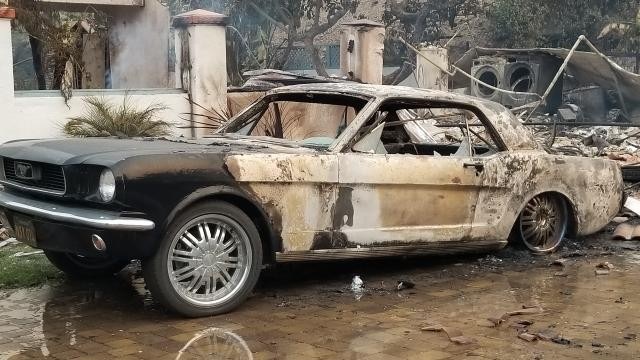 Firefighters Kevin Jensen and Dave Hay said they understood why people refused to evacuate if they owned a property in Malibu, but cautioned against it. Hay and Jensen said evacuations are important because if people don’t leave, the firefighters could be doing a body recovery. 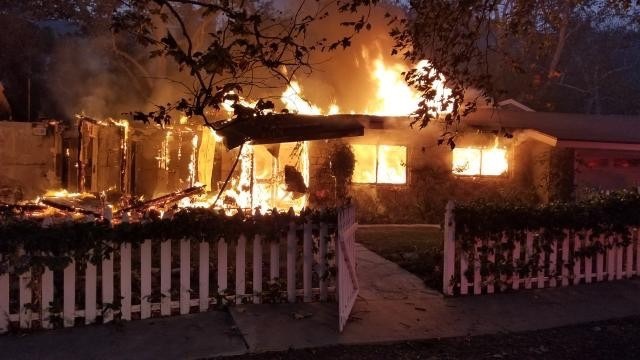 However, the lack of firefighters and resources was a big issue for the Woolsey Fire. Pierson said he fought the fires in Malibu West without any help from firefighters for four hours and when a truck from San Diego arrived, he said he never fought “with” them. Both Jensen and Hay said staying is not only dangerous, but gets in the way of the firefighters trying to protect homes. Pierson and Ryan said they were aware of the consequences of staying, but were always prepared to evacuate. Ryan and Pierson agreed that communication affected the fire, due to a lack of cell service. Pierson said people used his Instagram for updates on Malibu after he offered to check people’s homes. Pierson said because of the lack of social media and news, he was faced with telling over 120 people about the status of their homes. Photo courtesy of Mikke Pierson. Ryan and Pierson said they were confident in their choices because they were able to save their neighborhoods and help the community. Pierson said he was concerned about the amount of people who did not evacuate and who do not want to evacuate in the future. 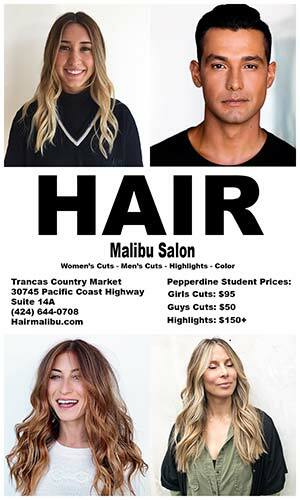 Pierson said he hopes that Malibu adopts a policy that requires people to have a certification in order to stay and fight the fires, to make people aware and understand the risks of staying, including losing their lives. Pierson and Ryan said a lack of water and resources hindered saving houses. Ryan said he had to use pool water to save homes once the power went out, while Pierson said a lack of hoses made it difficult to save homes, as he used a water pick used for gardening when a neighbor didn’t have a garden hose. 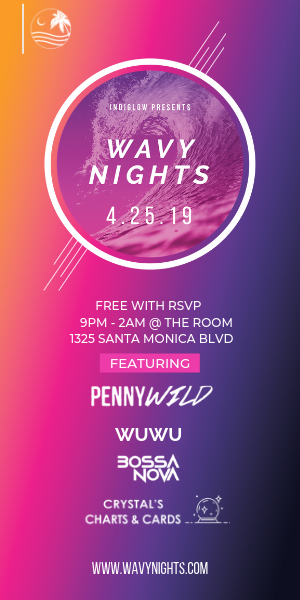 Pierson said Malibu needs to better prepare for the next fire.